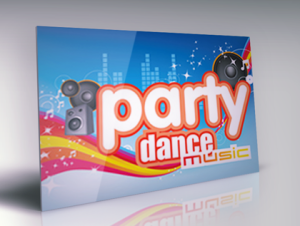 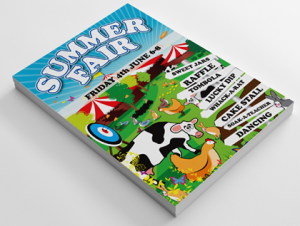 Poster Printing, fast delivery Unbeatable Prices, promote Pubs, Clubs, Gigs, Bands. 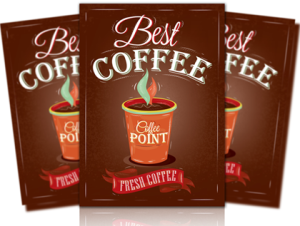 Menu Printing for Restaurant, Pub, Cafe, Hotel, Tea Room, Bed and Breakfast, Coffee Shop. 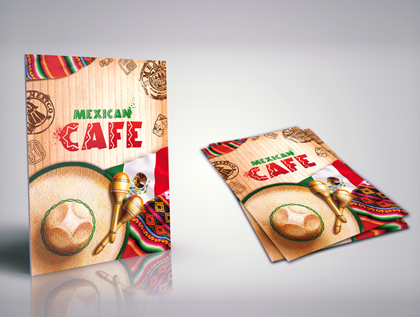 Encapsulated and Laminated Menus. 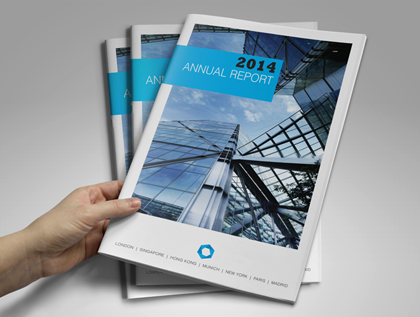 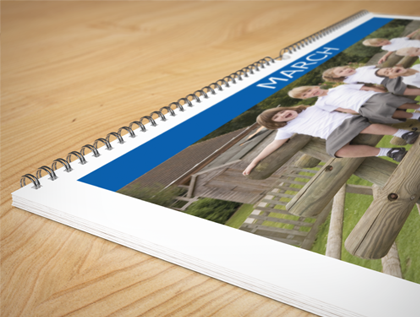 Full Colour Booklet Printing, fast delivery, A4 and A5 Booklets, Programmes. 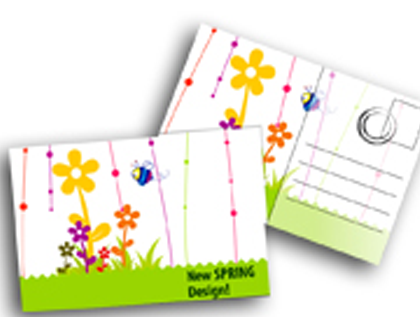 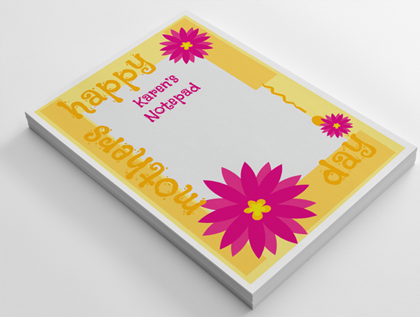 Notepads, excellent for Personal and Business use, great prices, fast printing. 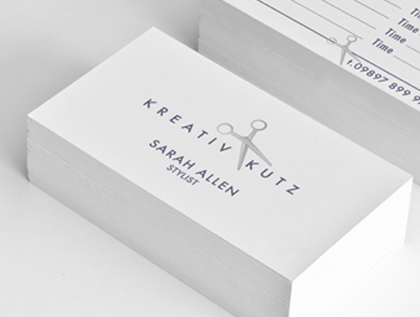 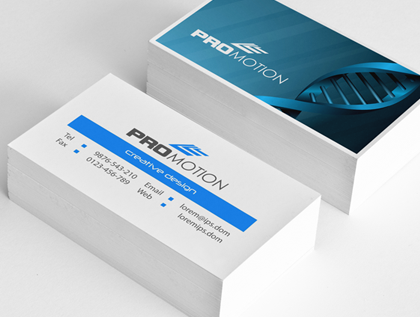 Appointment cards for Dentists, Hairdresser’s and Salon appointment cards, Fast Delivery Great Prices. 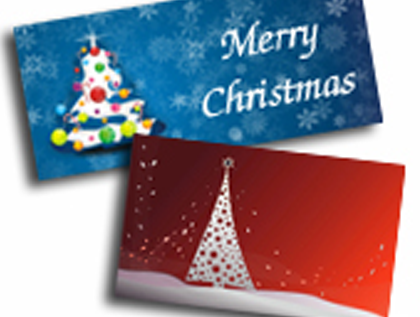 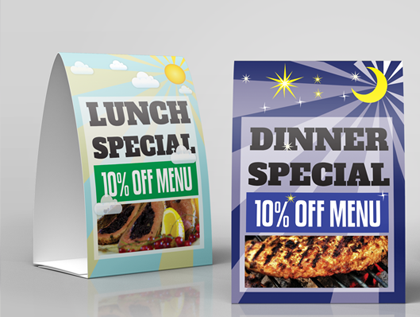 Tent Cards are a versatile marketing tool for Pubs, Hotels, Cafes to promote special offers.